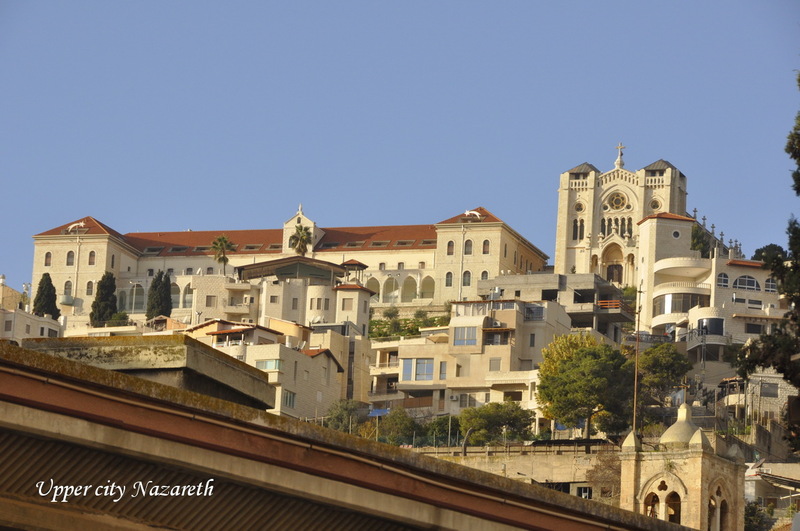 Nazareth is the largest Arab city in Israel, with a population numbering 75,000. 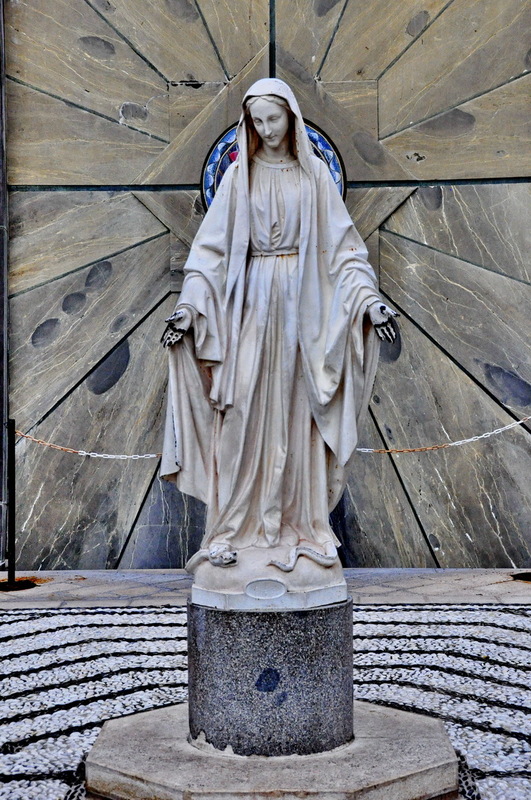 When the surrounding cities are included, the population of the metropolitan area of Nazareth numbers 150,000. 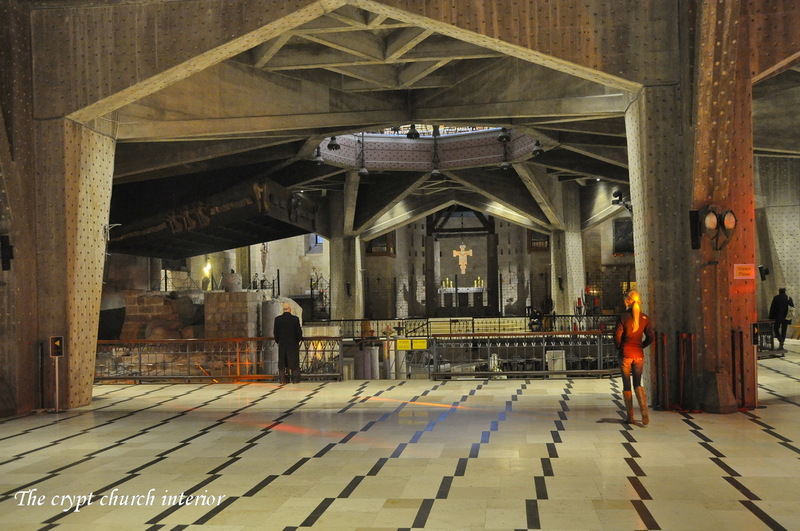 Its attraction for tourism is based on the context of Jesus’ story. This is the reason why there are several churches and religious institutes in the city. We will explore the city, and its most important attractions. 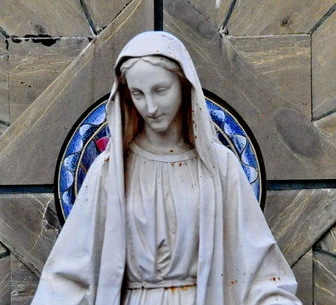 What do we know about Nazareth? From Jesus time? Only very little. 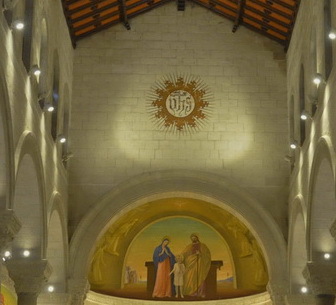 Nazareth doesn’t have any historical or biblical record prior to Jesus. Archaeology, too, shows very little. It was probably a small village of no importance that remained unchanged throughout the Roman period (during the first three centuries CE). 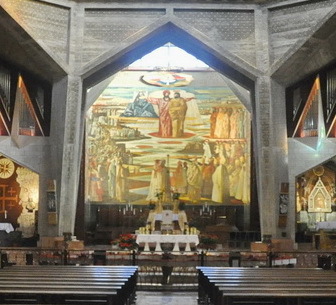 Only after Christianity was legalized in the 4th century, did Nazareth begin to develop, as pilgrimages were made into the country and the Galilee. 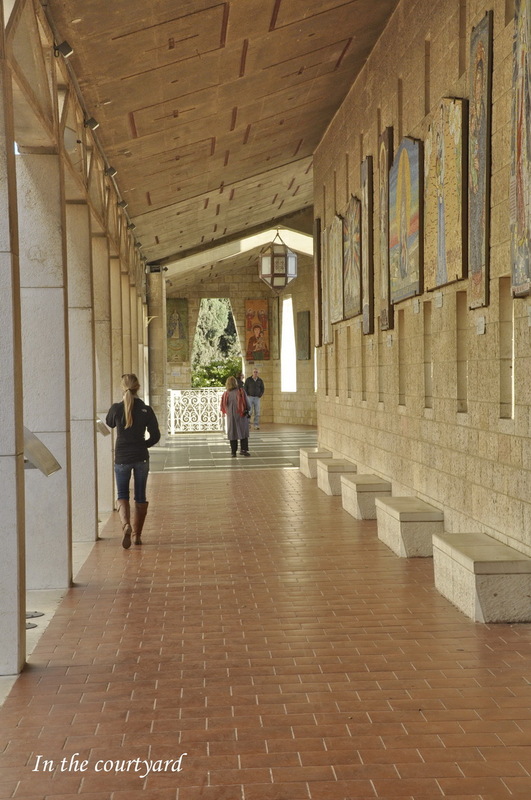 Like most other places in the Galilee, Nazareth’s population was mostly Jewish for a long time. In the 5th century, Christians managed to overcome the Jewish resistance to the construction of churches in the Galilee, and churches were built in the Jewish towns. 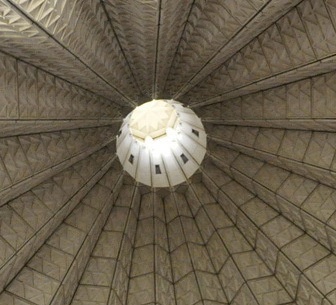 The First Annunciation Church was built at that time, followed by the Angel Gabriel Church. 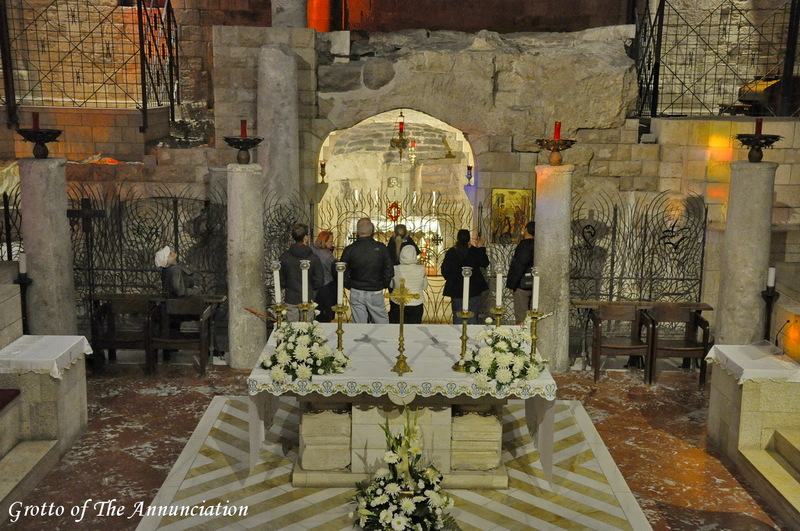 Both churches commemorated the biblical story of the angel Gabriel visiting the engaged-to-be-married Mary, and his announcement that the Mary’s son was the son of God. 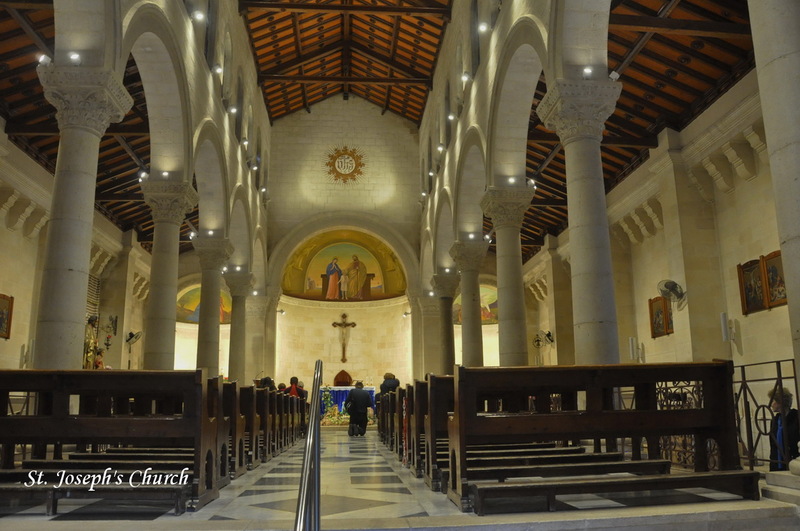 Like other churches in the country, these two churches were destroyed in the 7th century under the Muslim occupation. 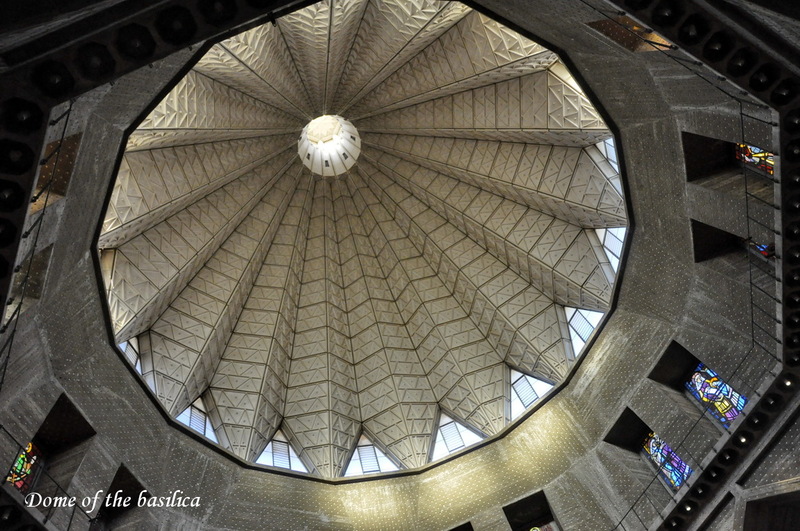 This story repeats itself with the Crusader occupation of the 12th century, the construction of a huge basilica and its destruction by the Mamluks during their 13th century occupation. Only during the 17th-18th centuries, were the Christians allowed to have rights over specific areas and build new churches. These rights are still valid today. 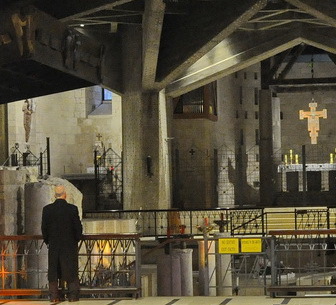 What can we see in Nazareth? 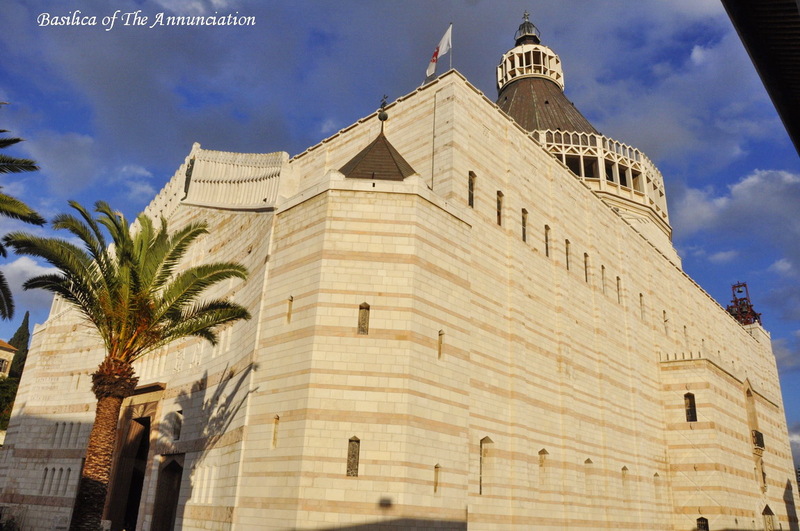 A visit to Nazareth can include quite a few churches, monasteries, institutes and other places of interest. 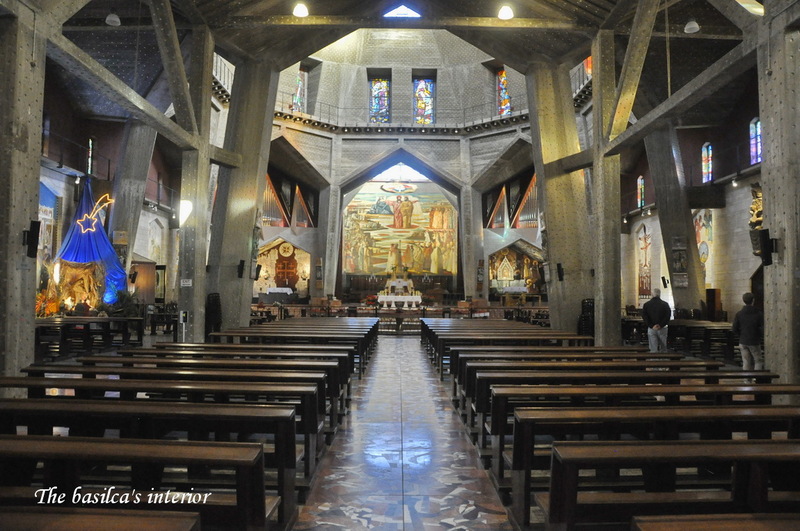 Usually, we visit the large Catholic basilica of the 1950’s and the Church of St. Joseph’s Home. If we have more time, we can walk 15 minutes to visit the Greek Orthodox Angel Gabriel Church, and also see Mary’s Spring in the church. 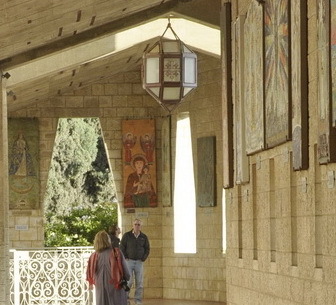 On a longer tour, we can visit the synagogue Church (commemorating the conflicts between Jesus and the synagogue’s congregation), and also visit the Nazareth Village, which demonstrates the daily life of the people during the time of Jesus. 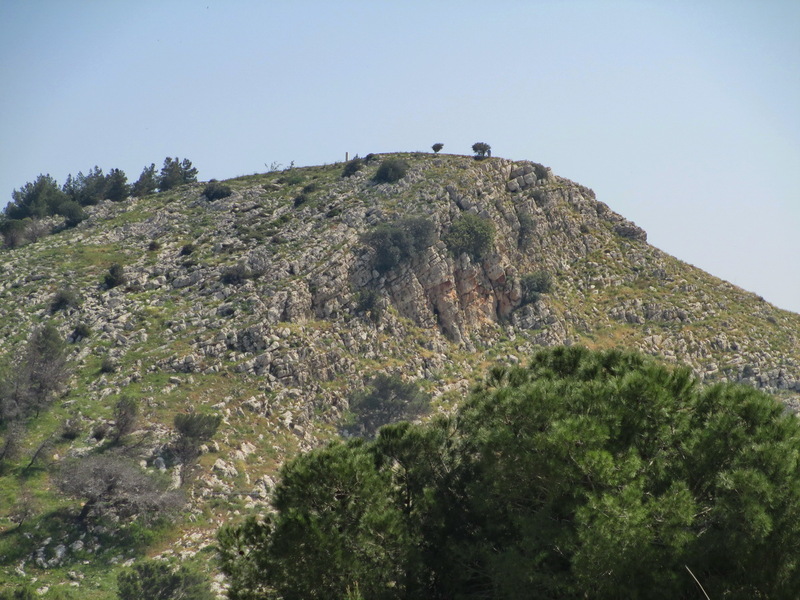 We can also drive to the Mountain of Precipice, and see the magnificent view of the Jezreel Valley on one side, and the city of Nazareth on the other side.